When the e cig batter 4. 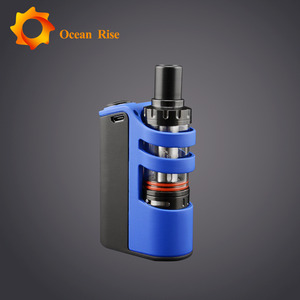 Recycling use: The atomizer can be refilled many times. Best production capacity, best quality control and best service. 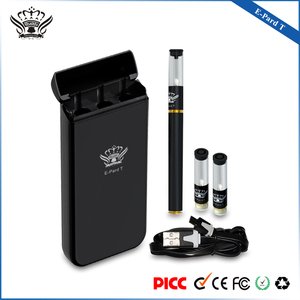 Buddy electronic cigarette meet with great favor of customers at home and abroad. Shenzhen Masion He Electronic Co., Ltd.
Only for use with electronic cigarette. Premium(Vapepax): USA and Chinese flavors mixed. Top (Alliance): USA flavors mixed. 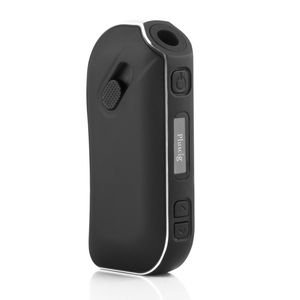 Huizhou Makesafer Technology Co., Ltd.
Shenzhen Pairyosi Technology Co., Ltd.
Shenzhen Surpass Electronic Cigarettes Ltd.
Press the button 5 times to power on and the device will vibrate 3 times. Wait for 20s, then device vibrates again and it can be smoked. After 3mins35s working, device vibrates the third time to finish it. 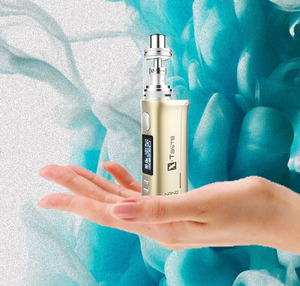 Shenzhen One World Technology Co., Ltd.
Shenzhen Ruigu Technology Co., Ltd.
Shenzhen Xinxi Electronic Co., Ltd.
Shenzhen LTQ VAPOR Electronics Co., Ltd.
Tell us the Models, Color, Quantities you want to buy. b. 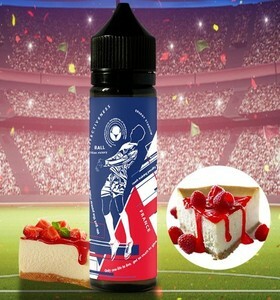 We will deliver the goods ASAP when we receive your payment e. After shipment, we will inform you the tracking number f.
Custom Logo Colorful 350mAh Glass BUD Vape Pen Electronic Cigarette Second Hand Smoke BUD B6-V6 Vape Pen Advantages: 1) The first design of Top Airflow, integrated mouthpiece and heating element, can reach the purpose of efficient automatic filling. Delivery: 1) Sample within 1-2 working days; 2) Bulk order within 2-7 working days according different quantities; 3) OEM order within 7-10 working days after sample with logo is confirmed. Aftersale Service: 1) Warranty policy: 12month from shipment; 2) We'll send the replacement to you after receiving the broken part; 3) Evaluate the customs risk and choose safest shipping company during different period; 4) Follow status up time by time until the goods arrive client's hand; 5) Not man-made damage will be resent free. 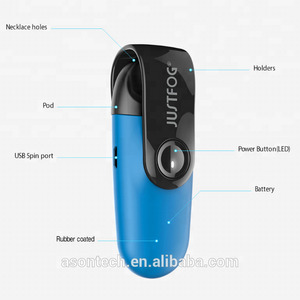 Alibaba.com offers 310 second hand smoke electronic cigarette products. About 26% of these are other healthcare supply. 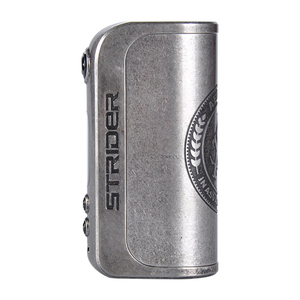 A wide variety of second hand smoke electronic cigarette options are available to you, such as free samples. There are 233 second hand smoke electronic cigarette suppliers, mainly located in Asia. The top supplying country is China (Mainland), which supply 100% of second hand smoke electronic cigarette respectively. 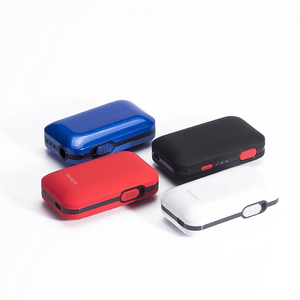 Second hand smoke electronic cigarette products are most popular in North America, Western Europe, and Northern Europe. You can ensure product safety by selecting from certified suppliers, including 68 with ISO9001, 4 with GMP, and 4 with Other certification.